QWIC Premium MA8 Tour- A true eyecatcher. In style on the road. Want to make a free test drive? Done in a sec. Unfortunately, this e-bikes has a longer time of delivery. This item possibly is available at a dealer in your area. Look at the store locator for more information. 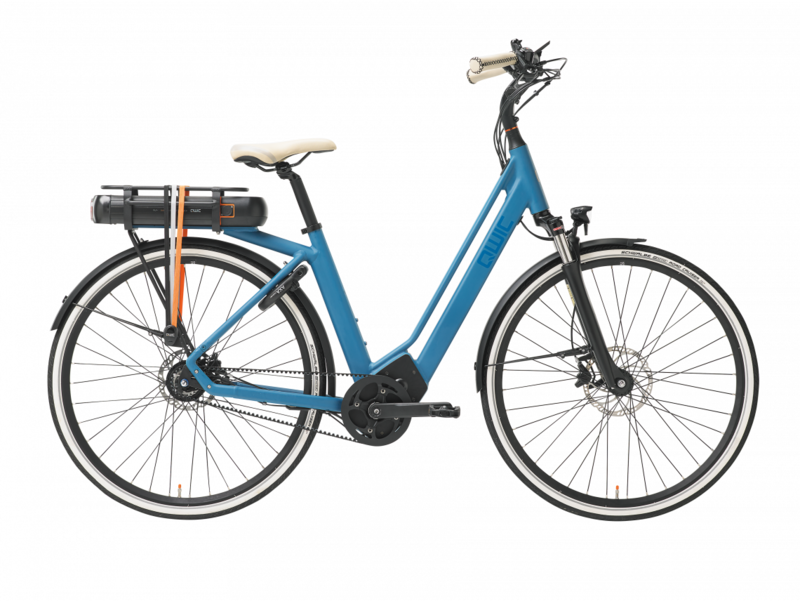 How many stars do you think this e-bike is worth?